I was so excited to see this film that all day long in my head, I was chanting like a cheerleader, “GODARD! *clap*clap*clap* IN 3-D! 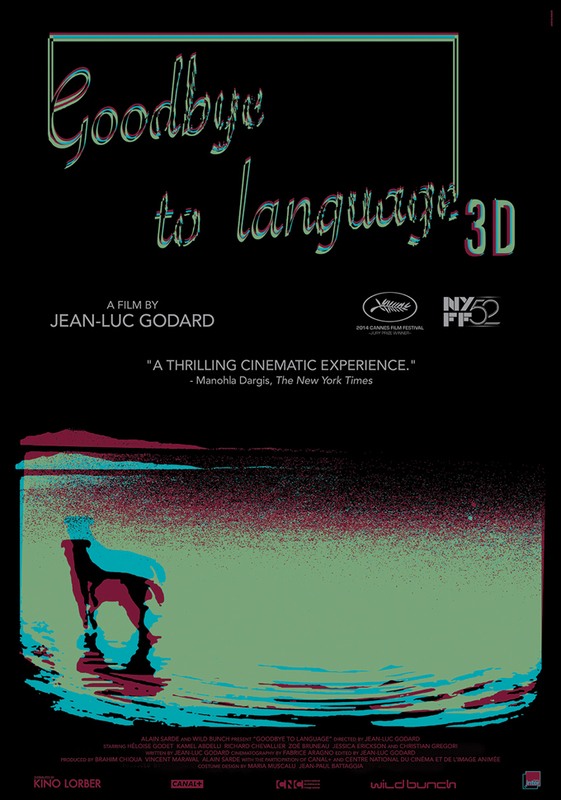 *clap*clap*clap*” I never would’ve imagined I’d get to see a film by the legendary and now 84-years-old Jean-Luc Godard IN 3-D?!! What kind of weirdness is this?! It was also my first time to visit the newly renovated Cinerama here in Seattle. (I still don’t see what was so bad about it before.) I got there early, treated myself to some chocolate popcorn, put on my 3-D glasses, and settled in for a trip. There was some talk of Hitler. A man sits on a toilet pooping, juxtaposed with an image of the dog pooping. 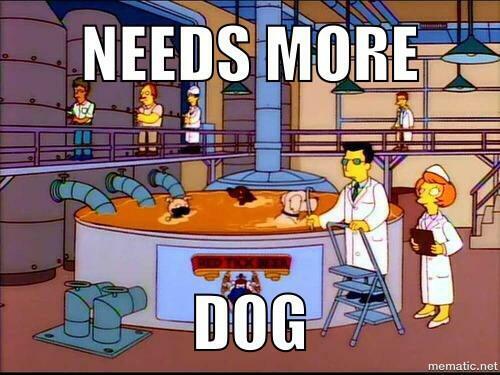 (Me: “Is the man the dog? !” Gary and Mita voted no.) Whatever happened to that cute couple who were planning to runaway together? Whose blood do we keep seeing in the shower? If you try, especially on a first viewing, to crack its code or plumb its depths, you are likely to pass a frustrated hour and 10 minutes. But if you surrender, you might have a good time. The earth might even move. If you’re reading this (and, if you are, “hi!”), I hope you get to see this film in the theaters, ’cause I truly can’t imagine how else you’re supposed to see it, if not in 3-D. Godard’s use of 3-D is so effing clever. He uses the technique on the mundane, so a chair looks like it’s closer to you. A chair. He also uses 3-D to overlap images, so if you close one eye, you see one action; if you close the other eye, you see the other action. With both eyes open, the images lay on top of each other in a very disorienting, but enormously effective way. Also, the soundtrack is effing clever as hell. He uses this noir-sounding music to build suspense… aaaand nothing happens. Or sometimes, something happens! It’s hilarious. The music ends abruptly. Sub-titles appear, or don’t. At our screening, the sub-titles were cut-off at the beginning of the film, and the audience laughed nervously, wondering, is this a projectionist error, OR DID GODARD PLAN THAT??? So, yeah, I have nothing deep or thoughtful to say here. It’s a fantastic film, a wonderful work of art, and I do encourage people to see it. Especially for Roxy.